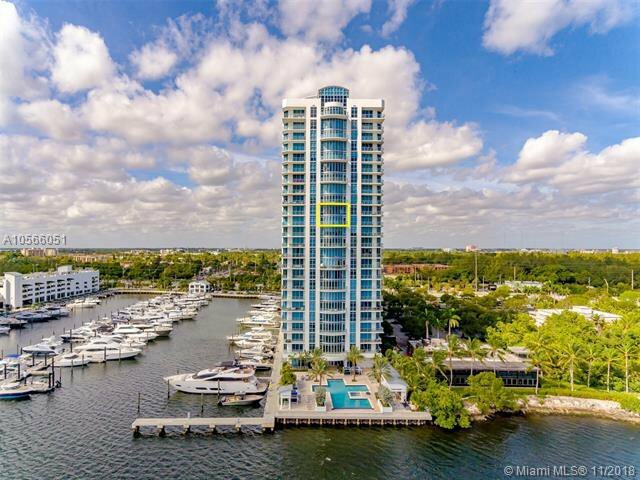 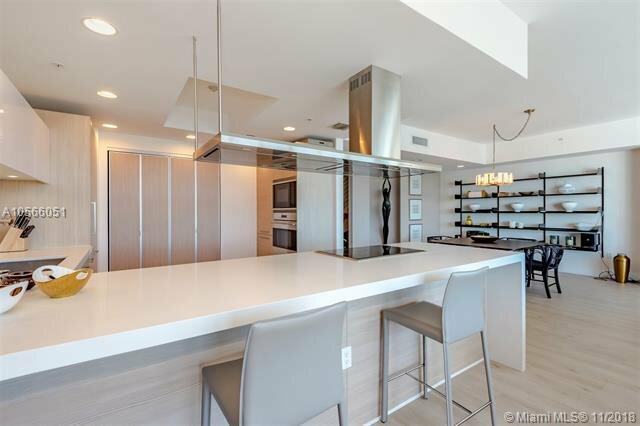 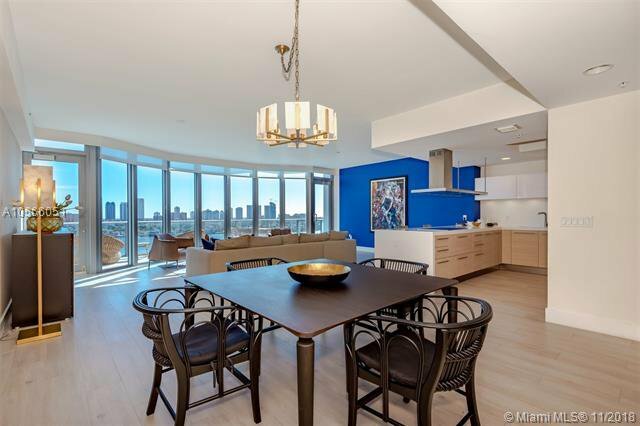 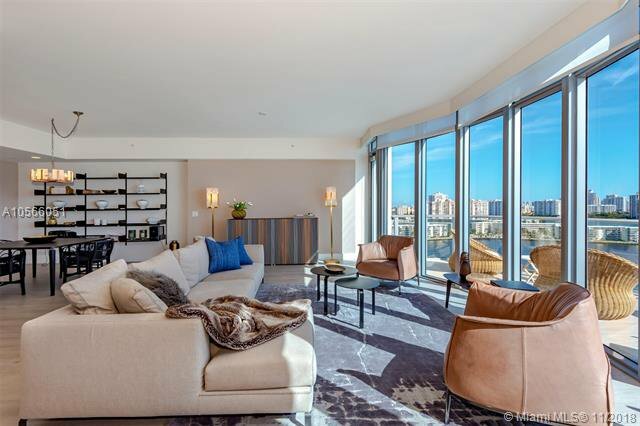 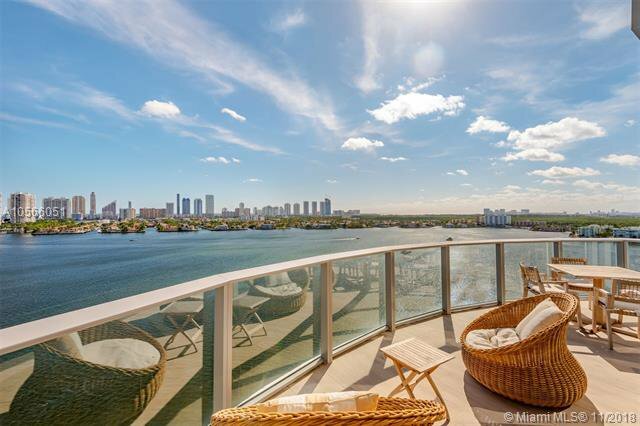 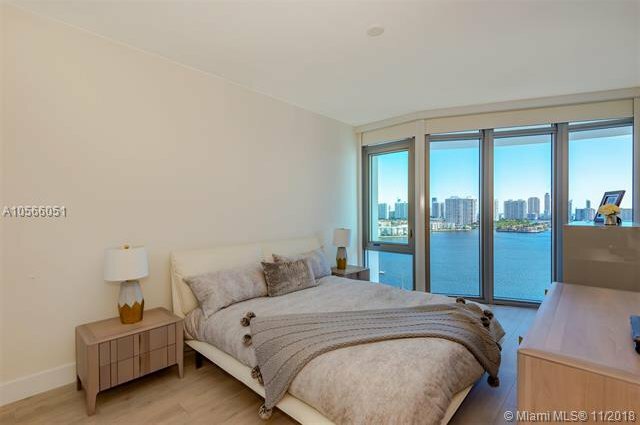 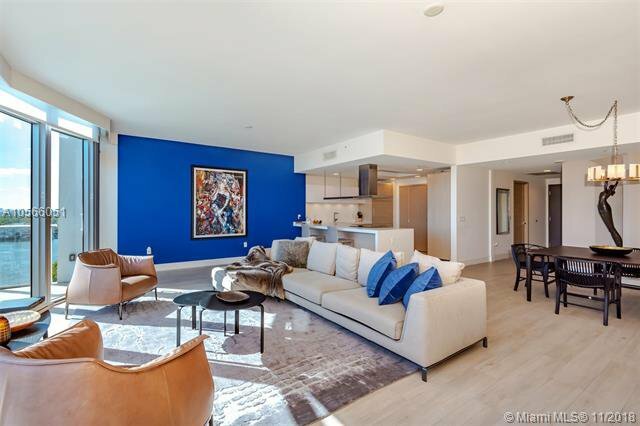 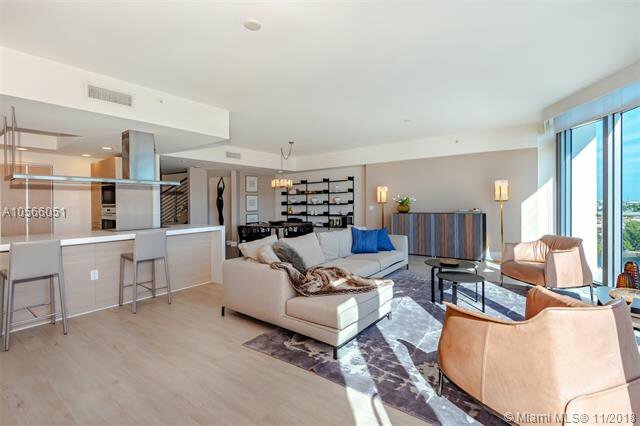 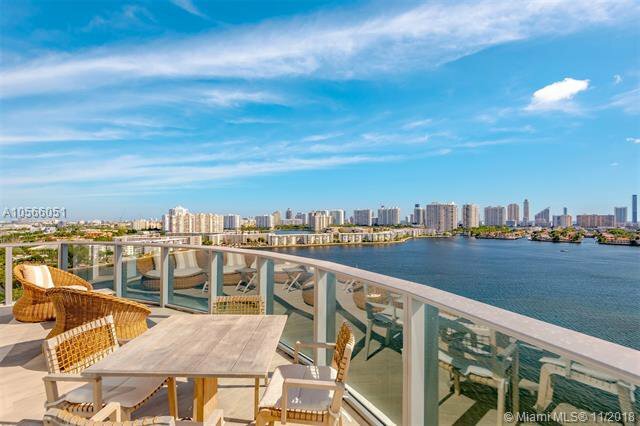 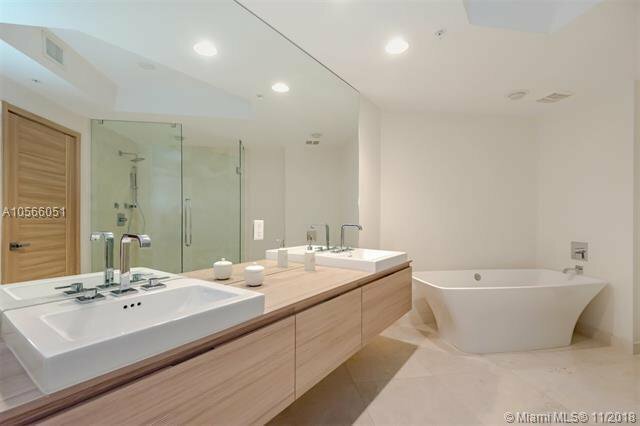 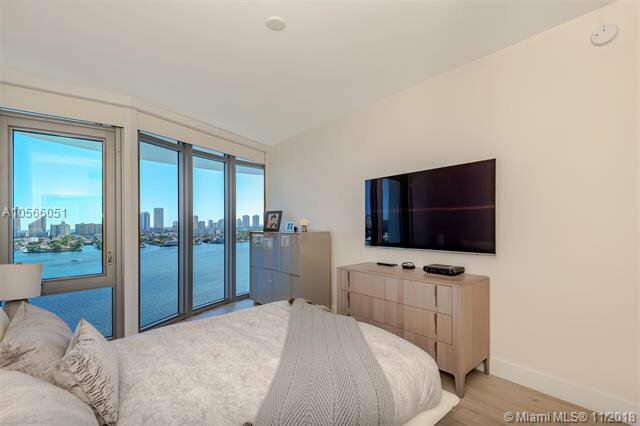 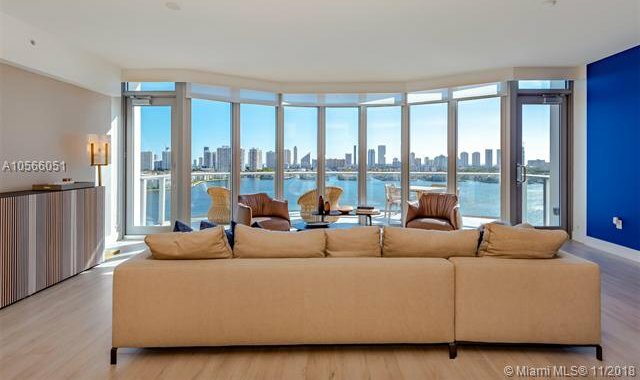 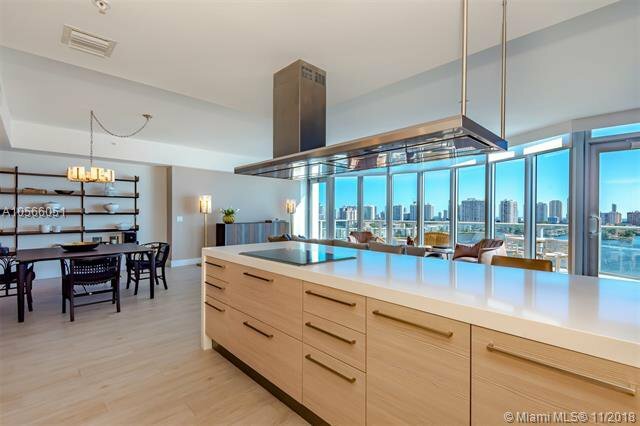 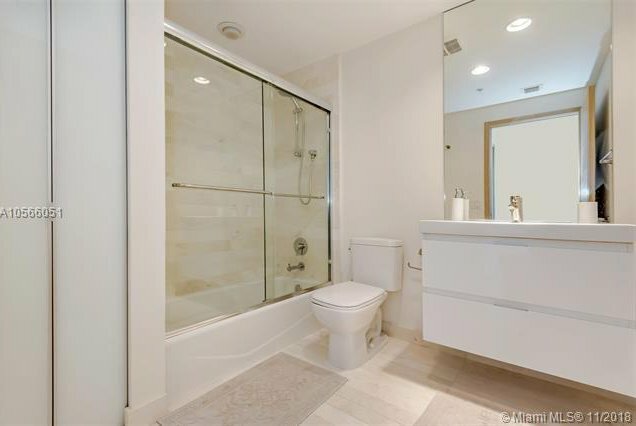 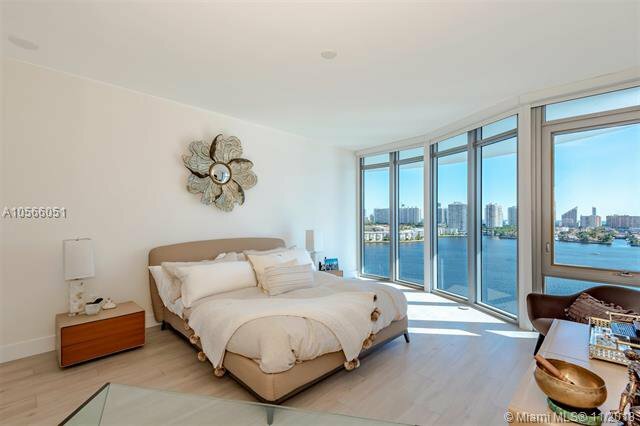 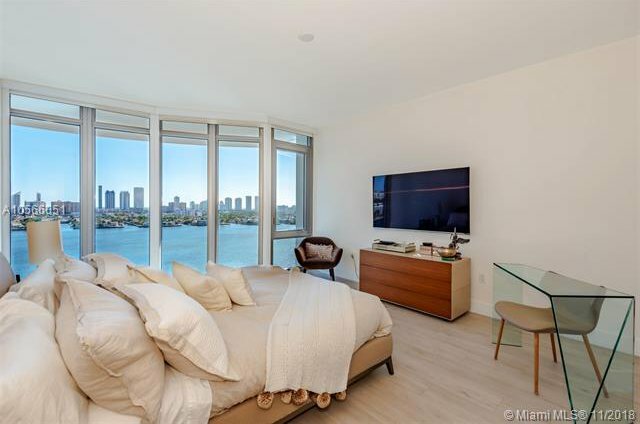 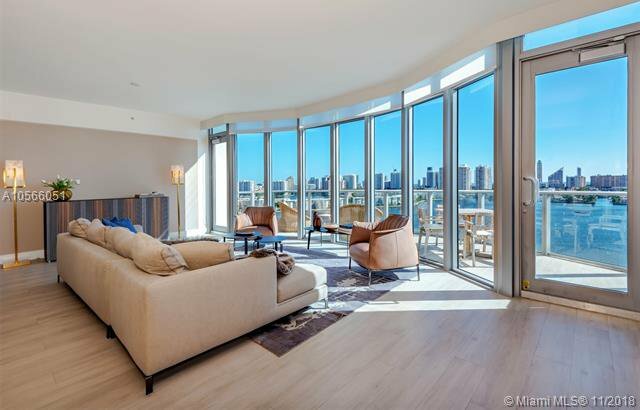 Striking residence with inspiring smooth-edged bay windows that gives the sensation of living over the Intracoastal and Ocean Skyline. 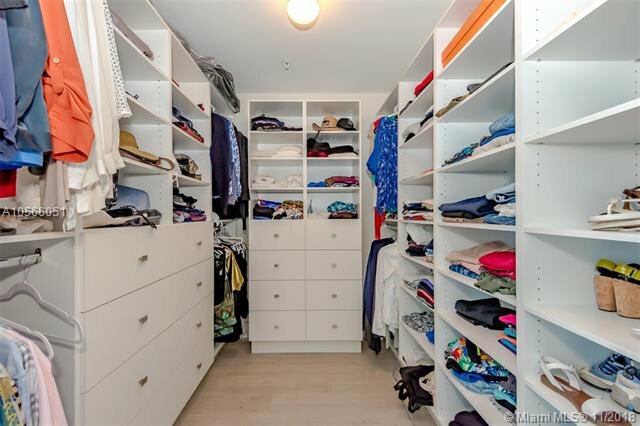 Designer finished. 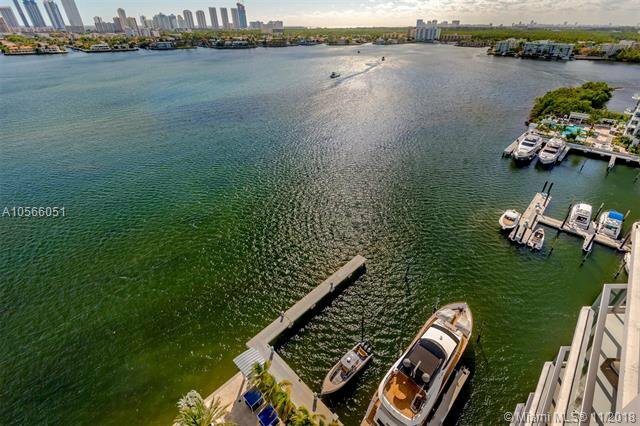 Full-time dock master, full service yacht club concierge, fueling services. 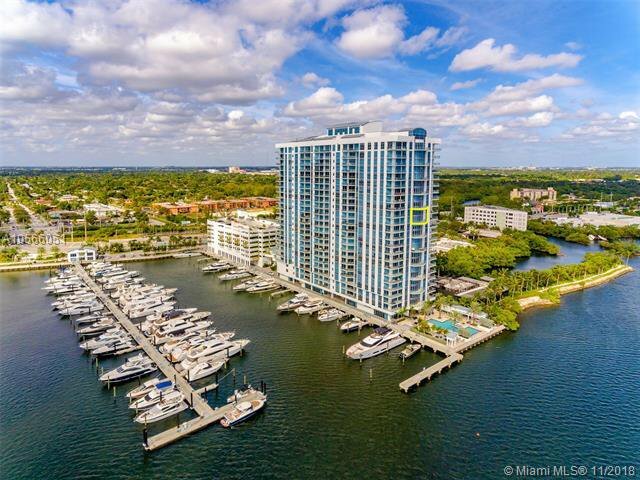 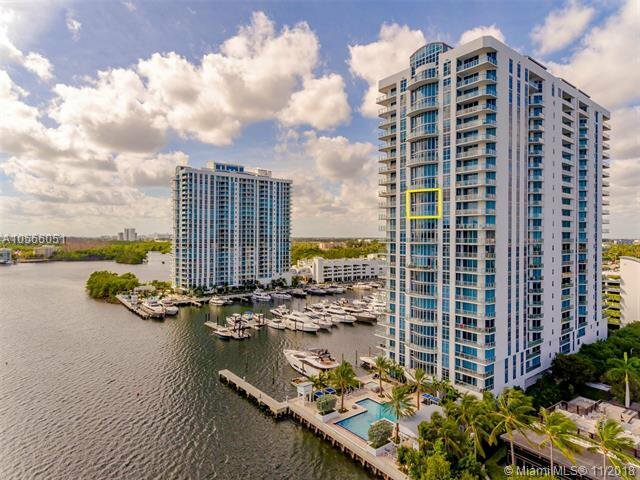 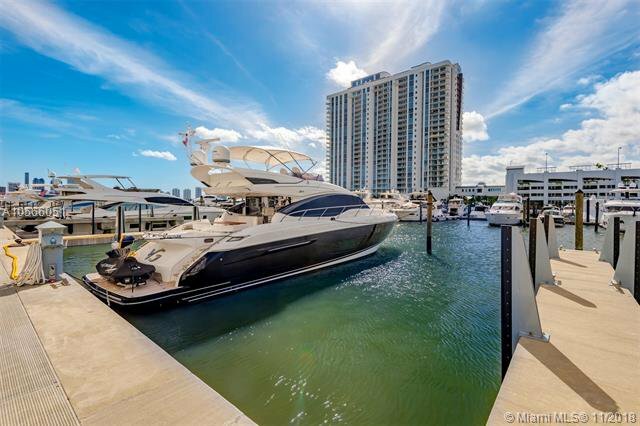 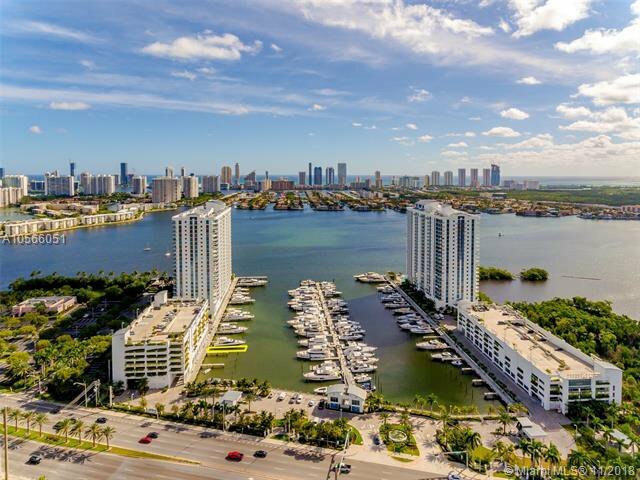 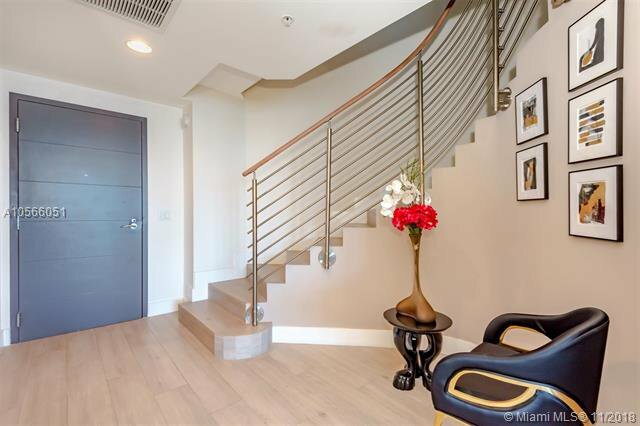 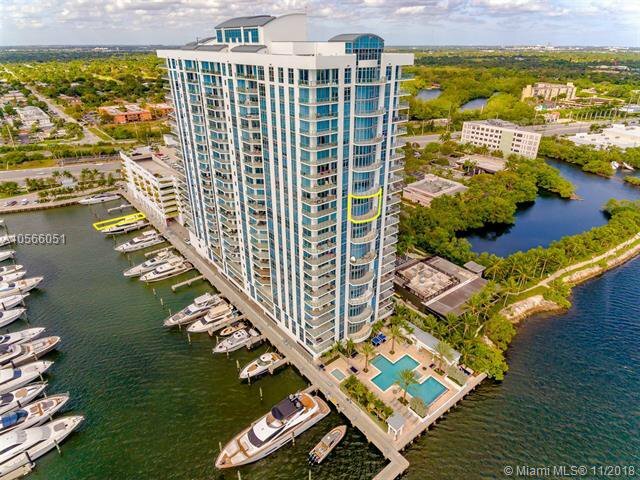 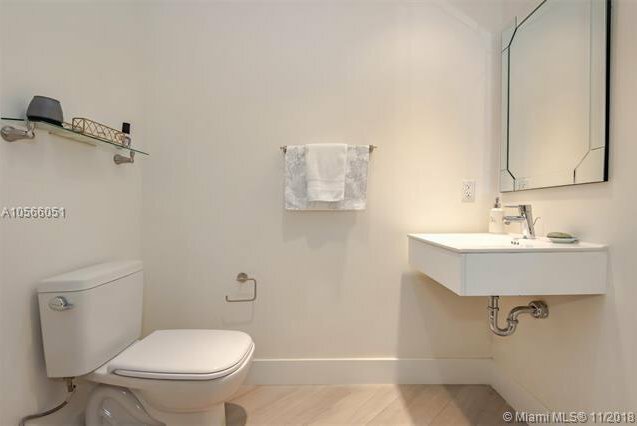 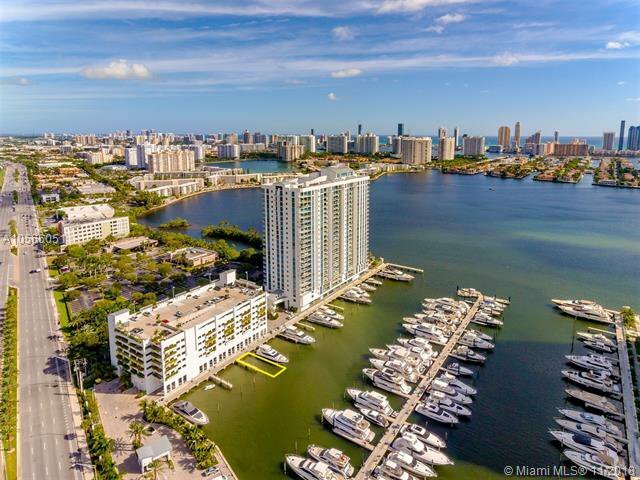 This Elite private marina and building is full service. 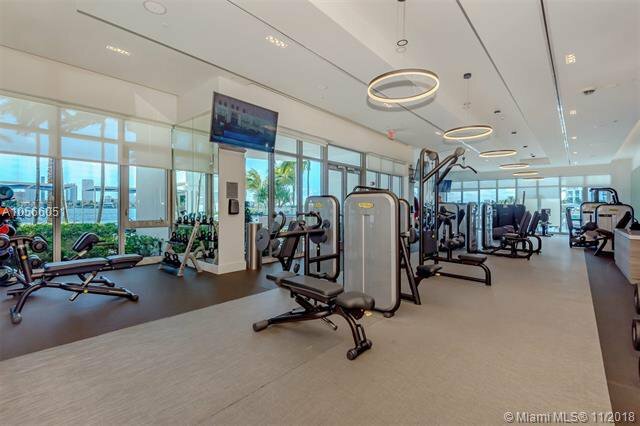 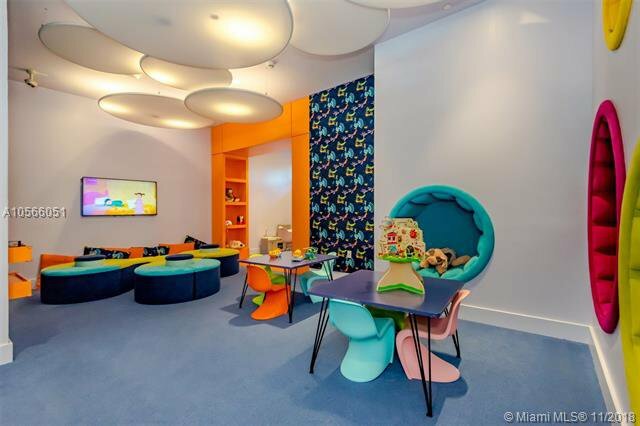 Amenities to be included are; garage and valet parking, fitness club that includes spinning classes, spa, 750 linear feet of prime waterfront resort-style pool deck with infinity pool, hot tub and stunning waterfront views, outdoor gourmet kitchen, dedicated childrenâ€™s pool, childrenâ€™s outdoor playground.